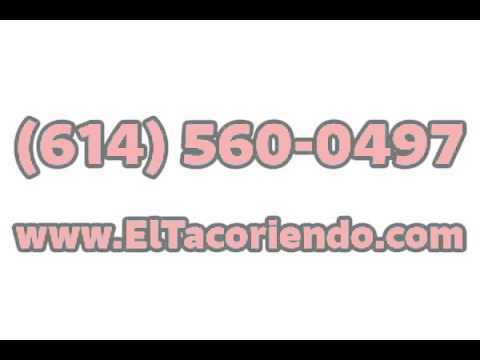 Do you want authentic Mexican food but you don't have time to go to a restaurant? Located near the Defense Supply Center, our food truck has all your favorite Mexican dishes like tacos, burritos and tortas. We are open every day for lunch and dinner, so stop by today.